The Groupement interbancaire monétique de l’Afrique Centrale (GIMAC) has chosen Sonema to interconnect the electronic banking infrastructure of CEMAC’s member banks. As part of the deployment of its operational activities, the Interbank Electronic Banking Group of Central Africa (GIMAC), a CEMAC group headquartered in Yaoundé (Cameroon) wished to have a physical interconnection with each CEMAC member bank located in Gabon, Chad, Central African Republic, Equatorial Guinea and Congo-Brazzaville. To this end, GIMAC chose Sonema to supply, install and implement a satellite interconnection service for transmissions to (and from) its participants – banks, public treasuries, postal financial institutions, micro-finance institutions, to provide electronic banking interoperability. 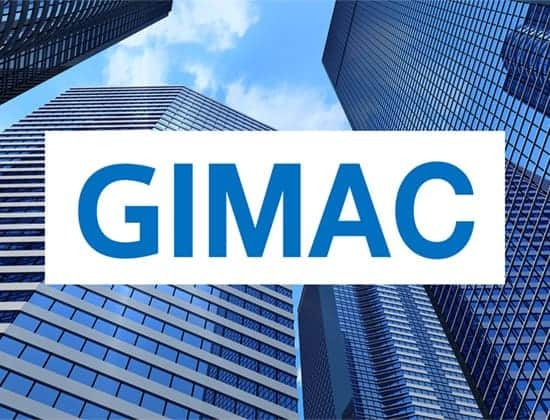 The VSAT technology, with its point-to-multipoint topology, allows GIMAC to interconnect the entirety of its CEMAC member banks with the GIMAC headquarters in Yaoundé. This network’s deployment will focus initially on the interconnection of 16 members; going forward, all 40 members of GIMAC in CEMAC countries will be connected. The connections operated by Sonema are entirely managed, end-to-end, by our team of engineers and technicians, ensuring a 24/7 maintenance and monitoring. This new GIMAC telecom network supports all available interbank electronic banking applications, as well as the telephony system, allowing banks to enjoy a very high level of availability and optimal performance. GIMAC was established in June 2012 after a founding general assembly. It incorporates in a single structure activities formerly assigned to the Electronic Banking Office of Central Africa (OMAC) based in Yaoundé (Cameroon) and the Electronic Banking Office of Central Africa (SMAC), based in Libreville (Gabon). The main objective of GIMAC addresses the promotion of electronic banking development in Central Africa.